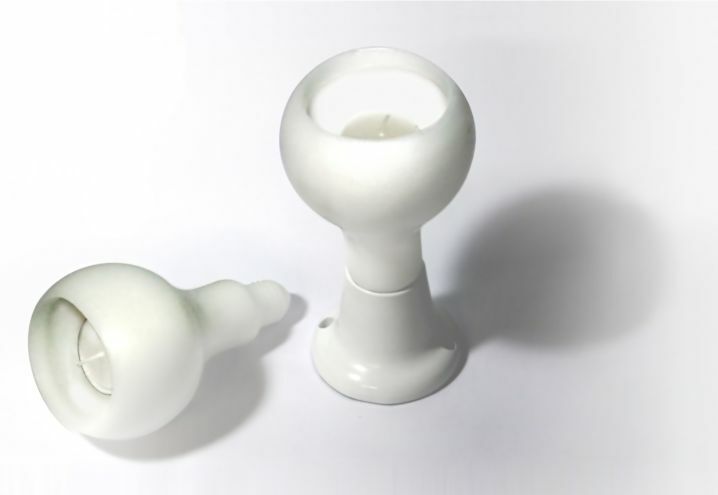 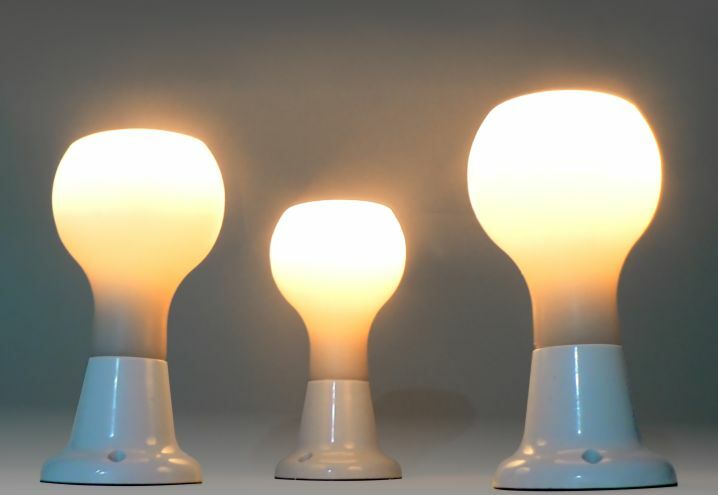 This candle has the form of the classic bulb and can be screwed into a standard socket. 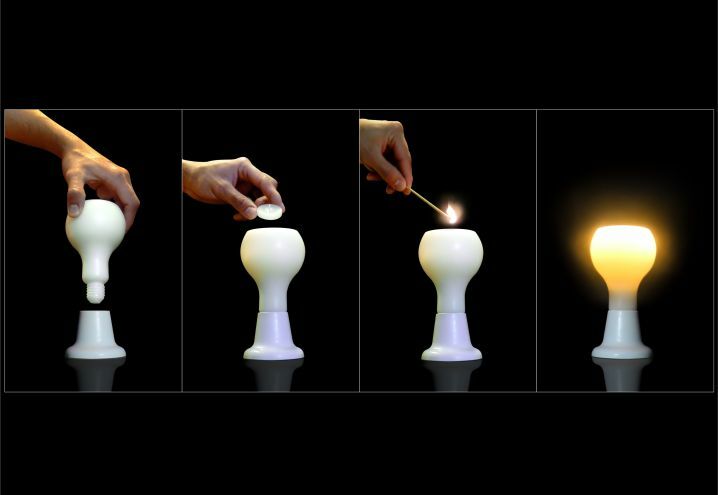 Thanks to the cavity in which you can put a tea candle, when lit creates the effect of a low-energy bulb. 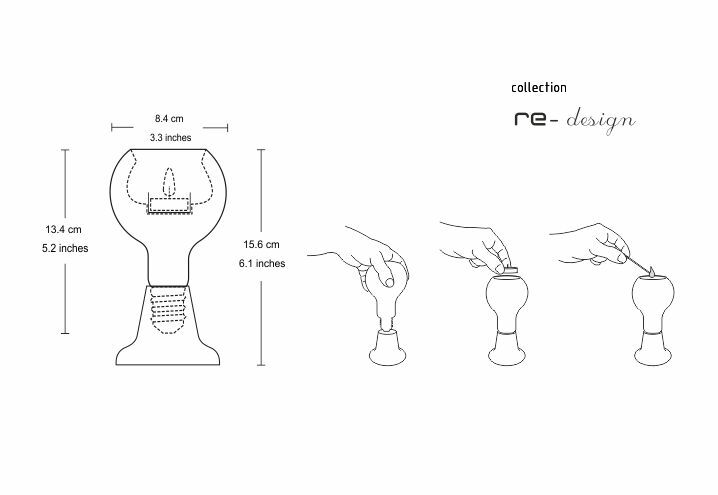 The tea candle can be changed while preserving the shape of the candle.t.